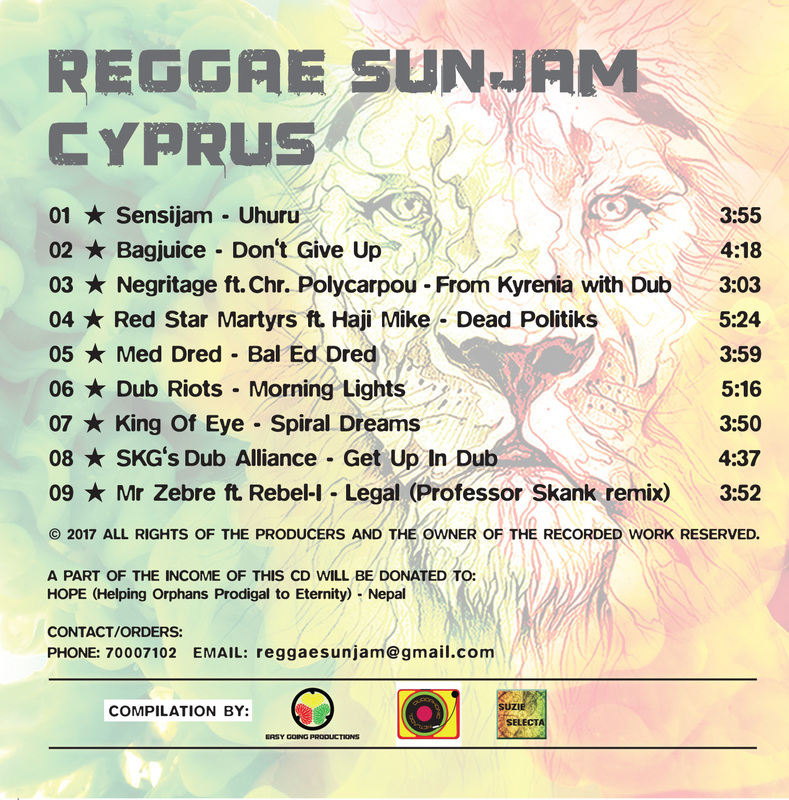 The Reggae Sunjam Festival is being held every summer in August in Cyprus. It has been running since 2016 and it's aiming to be the biggest reggae gathering on the island of Cyprus. 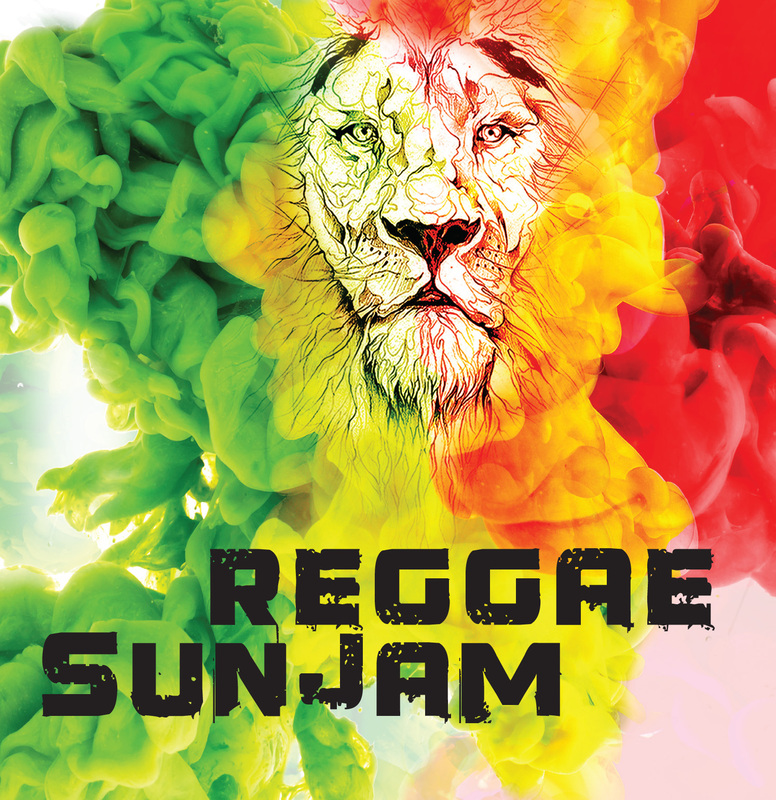 Organized by Dubophonic, the independent production team Easy Going Productions and Suzie Selecta the festival strongly supports the local reggae-dub scene, while it is dynamically reinforced every year with special international guests. Artists like Professor Skank (GR), Dub Riots (GR), King Of Eye (UK), Haji Mike (CY), Dub Thomas (CY), Sensijam (CY), Med Dred (CY) are just a few of the artists who attended the festival in the first 2 years of its life. The release is enriched with the music of Negritage (ARG), Bagjuice (NL), SKG's Dub Alliance (GR), Mr Zebre (FR), Red Star Martyrs (UK) and Rebel-I (PER). This is a sweet memory of the great vibrations we had in these 2 years and we would like to thank all artists for the warm support and the massive crowd who was there to dance and celebrate with us. We love you all and we look forward to continue spreading the positive vibes, making this event the leading reggae festival in Cyprus!